Singer and actress LeToya Luckett-Walker and her husband Tommicus Walker have welcomed their first child together, a baby girl! The couple made the announcement in 2018, that they were pregnant, enlisting the help of Madison, Tommicus’ daughter. The couple got married in December 2017 and if you missed it, you can read all about it here. 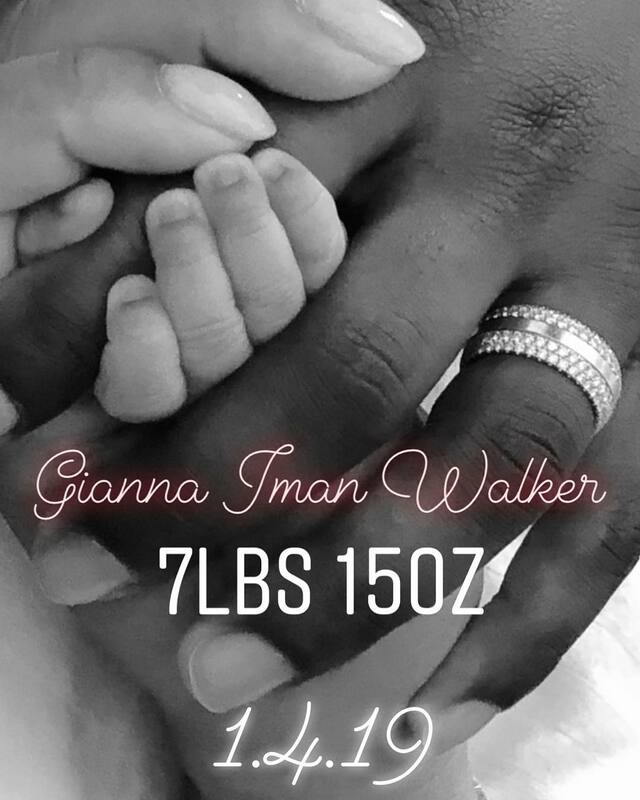 The post LeToya Luckett-Walker & husband Tommicus Walker have welcomed their Baby Girl appeared first on BellaNaija – Nigeria breaking & top news to the World 24/7. Read Today.